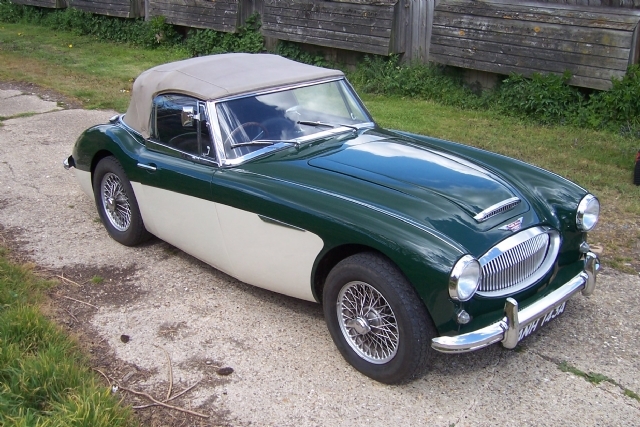 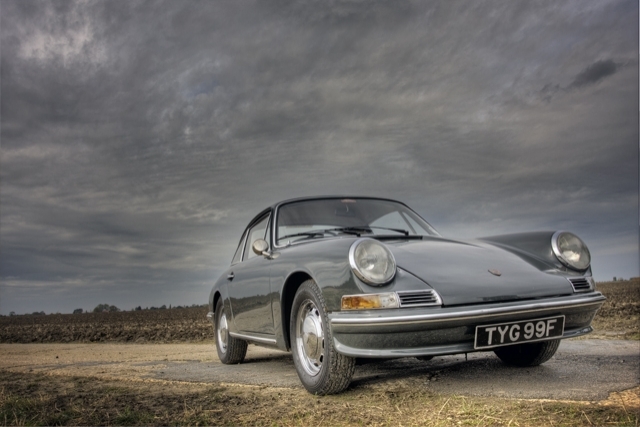 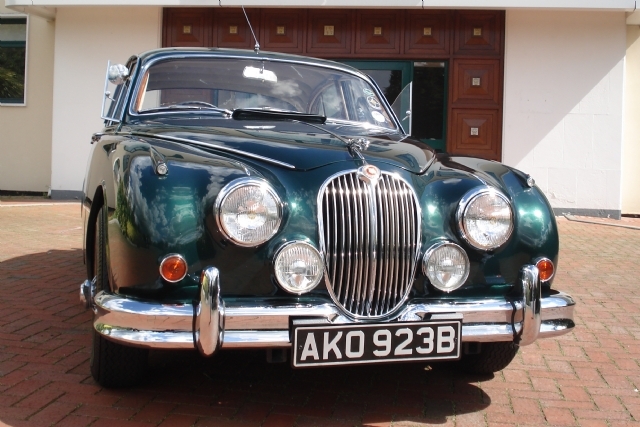 GT Classic Hire is based near Stowmarket, Suffolk in East Anglia. 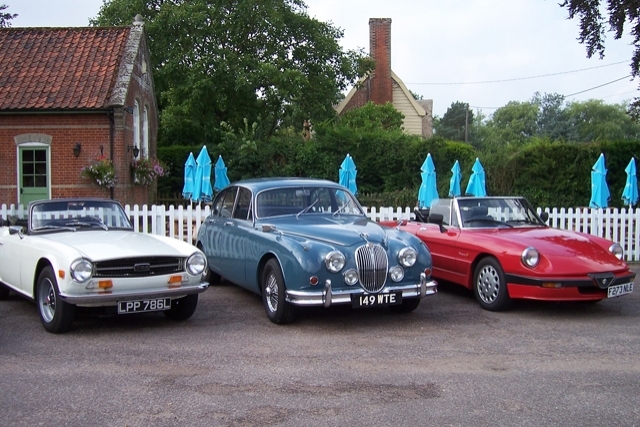 We hire classic cars for you to enjoy either self drive or chauffeur driven for your wedding or any special occasion. 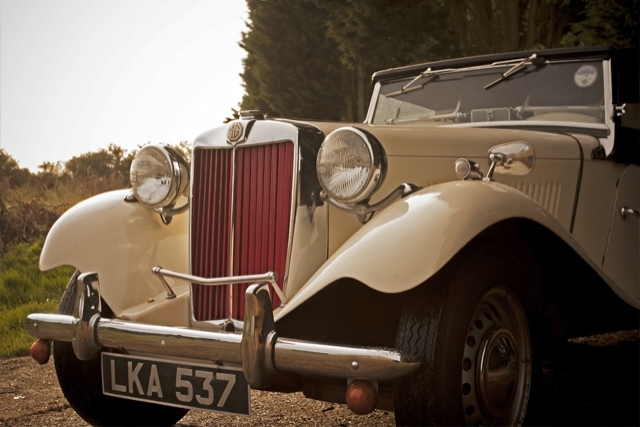 Get away from it all with a romantic weekend and explore our glorious British countryside or hire that classic car that you have always dreamed of. 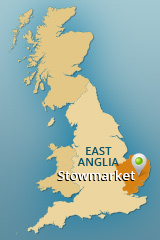 We can advise you of places of interest and recommended local accommodation. 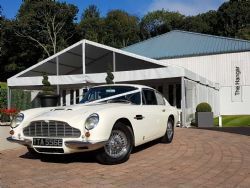 Prices start from just £155 and we have a range of flexible hire options to suit all requirements and budgets. 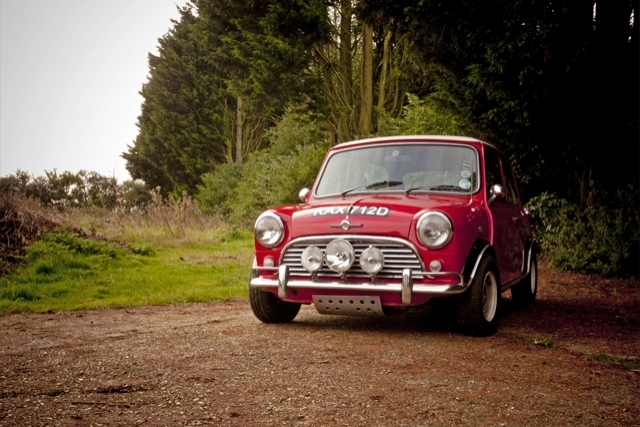 If you are looking for that special gift you can buy a GT Classic Hire Gift Voucher for a friend or loved one. 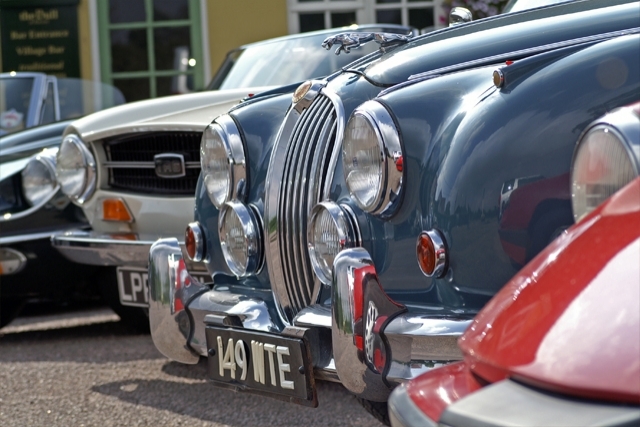 Gift vouchers are valid for twelve months and can be purchased for a specific car or can be bought for a value allowing the recipient to choose a car or add extra money for a different value hire. 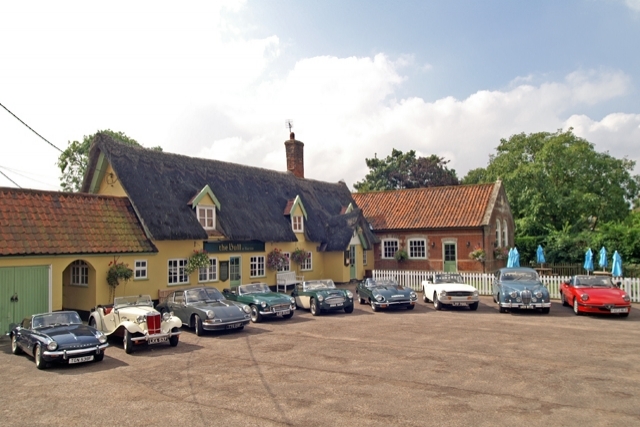 Click link to find more about our gift vouchers Gift Voucher.